Nashville’s MLS expansion squad will play the 2020 season at Nissan Stadium, giving it a suitable home until a new soccer-specific stadium opens. 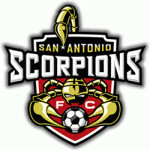 Starting next season, Nashville will be home to an MLS expansion squad that is backed by a group led by John Ingram. 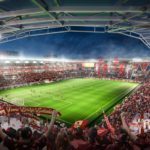 The long-term facility plans call for the club to play its home matches at a new soccer-specific stadium at The Fairgrounds Nashville, but that venue is not slated to open until 2021. 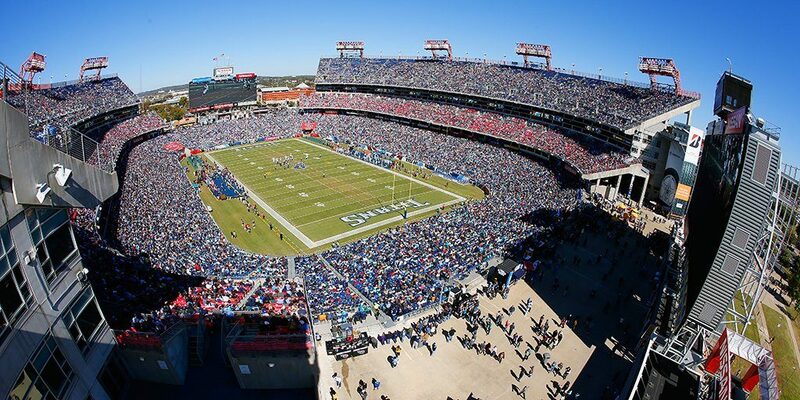 Ayre, the former CEO of the Liverpool club in the Premier League, said the Titans of the NFL — the primary tenants of Nissan Stadium — have been very cooperative in working out arrangements for the soccer club to play there. 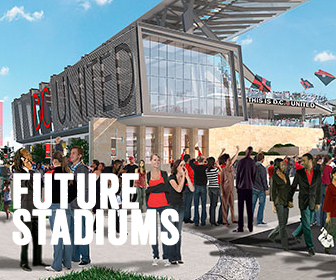 Metro granted final approval in September for construction of a $275 million, 30,500-seat stadium on the fairgrounds. 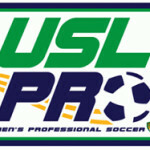 Nashville SC–which is owned by Ingram–played its inaugural 2018 USL season at First Tennessee Park, the home of baseball’s Sounds (Class AAA; Pacific Coast League). However, Nissan Stadium offers a much larger capacity and has past experience hosting soccer–including international friendlies and Nashville SC’s home opener last spring after a high demand for tickets prompted a move from First Tennessee Park. At this rate, Nashville will not be the only club spending the 2020 MLS at a temporary home. FC Cincinnati is slated to spend its second MLS season at Nippert Stadium as it awaits the opening of a new West End stadium in 2021, while Inter Miami CF would need a temporary home as well. In Miami’s case, Marlins Park–home of MLB’s Marlins–has been floated as an option, but no final decision has been made to this point. 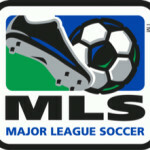 The additions of Nashville and Miami would give MLS 26 teams in 2020.